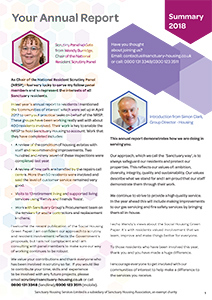 Sanctuary Retirement Living is part of Sanctuary Group, a not-for-profit organisation, with 50 years of experience providing housing, care and support services. 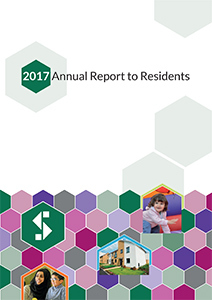 As a not-for-profit organisation, we reinvest any surplus we make back into our services, building communities and places that our residents are proud to call home. 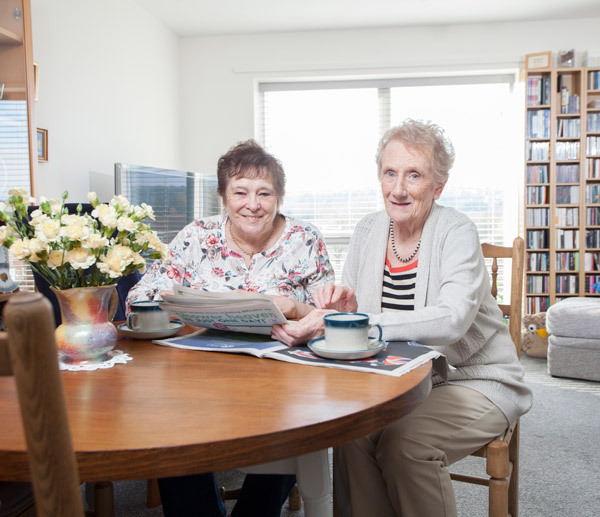 We have 31 purpose-built or adapted properties across England, for people aged over 55 or with long-term care needs. We seek to offer mixed communities, where people need different levels of care to maintain their independence. Working in close partnership with residents, their families, carers and health professionals, we create communities that residents are proud to live in. 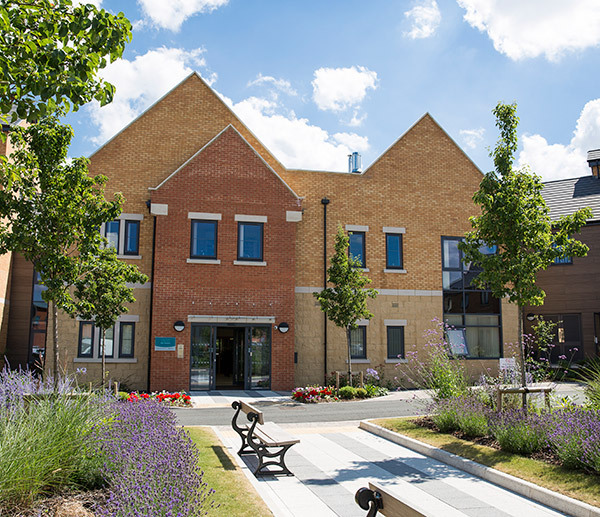 Our retirement living properties come in all shapes and sizes - from those offering 80 apartments to those with 20 – and while most apartments are rented we also have apartments for sale. What remains the same throughout is the high-quality buildings, facilities and support services provided by our dedicated teams. 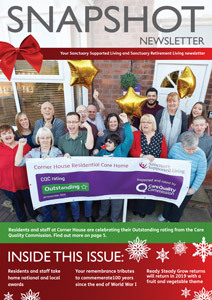 Find out how you can get involved, or read our resident and staff stories, for first-hand experiences of living in our communities. We have signed up to the Make a Stand campaign, which has been developed by the Chartered Institute of Housing to support people affected by domestic abuse. We have been awarded White Ribbon Status by White Ribbon UK, a male-led campaign which aims to end violence by men against women. 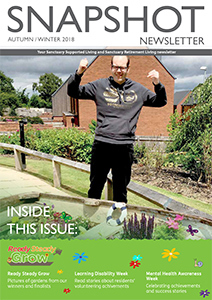 Snapshot magazine is our resident magazine that celebrates and shares news and success stories from across Sanctuary Supported Living and Sanctuary Retirement Living services. 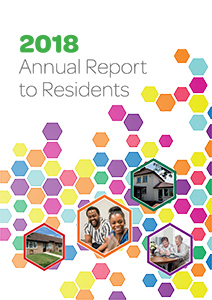 Our annual reports to residents report on our performance throughout the year. If you would like any publications in a different format, such as audio, large print or in another language, please complete the contact us form with details of your requirements. 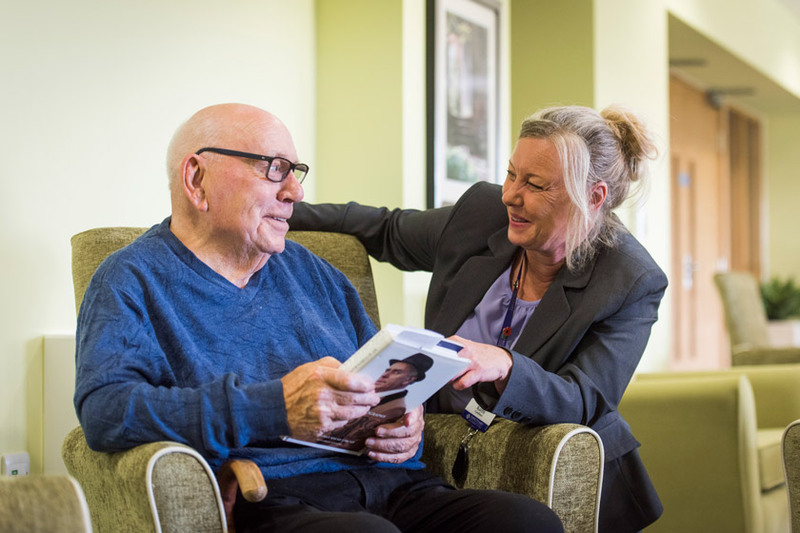 We work closely with local authority teams to make the application or referral process easy and ensure that Sanctuary Retirement Living is the right choice for you or your loved one. Our services work regularly with local charities, organisations and community projects to enhance residents’ lives and reduce isolation across communities. Many services work closely with local schools or arts groups, as well as Sanctuary Group’s national partners through initiatives such as Sanctuary Online. Read our news and events to see how residents have benefitted from local partnership working. If you’re an organisation or community group and would like to work with one of the local teams, you may be able to apply for our Grand Ideas Fund – contact your local team or contact our Community Investment team. Sanctuary Group’s Grand Ideas fund provides funding to support people and organisations to create thriving communities. Its objective is to support the development of successful and sustainable communities in the areas where we operate, by investing up to £1,000 in community-led projects and facilities which address the needs of our customers. For further information and how to apply, visit the Grand Ideas Fund page on Sanctuary Housing’s website. 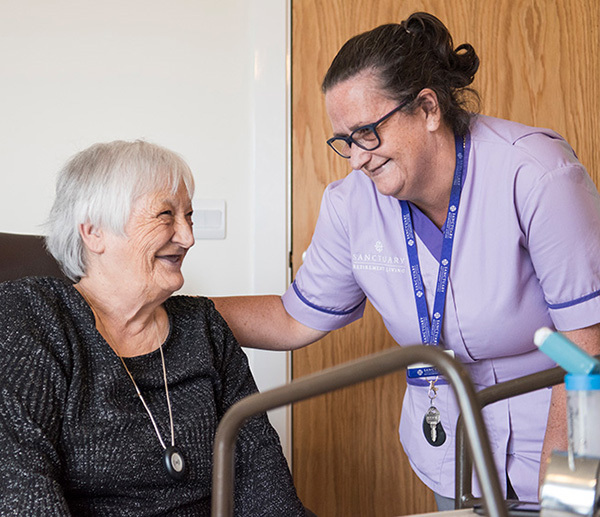 All our properties have 24-hour onsite care teams, providing a range of flexible care and support.